I captured this image while I was working in Buenos Aires. After a long day of walking around the city taking pictures, I decided to climb the city clock tower to capture the sunset. 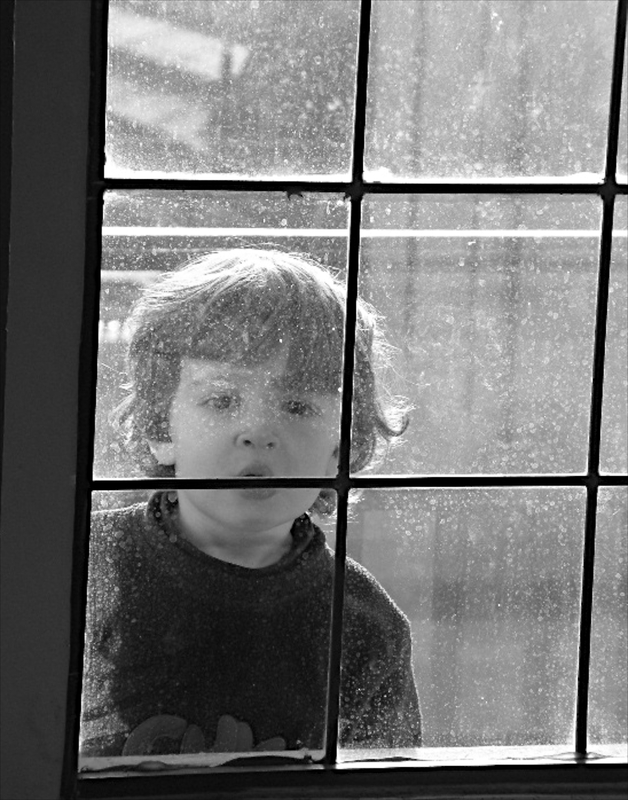 However, I found the image of this boy peeking through the window more captivating than the actual sunset.